Today’s smartphones and wearable devices collect overwhelming amounts of data about the user’s health. Health information including the user’s daily activities, workouts, medical conditions, body measurements and many other types of information is undoubtedly one of the most sensitive types of data. Yet, smartphone users are lenient to trust this highly sensitive information to other parties. In this research, we’ll figure out how Apple and Google as two major mobile OS manufacturers collect, store, process and secure health data. We’ll analyze Apple Health and Google Fit, research what information they store in the cloud, learn how to extract the data. We’ll also analyze how both companies secure health information and how much of that data is available to third parties. The Apple Health app made its appearance in 2014 with the release of iOS 8. Since then, Apple Health is pre-installed on all iPhones. Apple Health keeps working in background, collecting information about the user’s activities using the phone’s low-energy sensors. 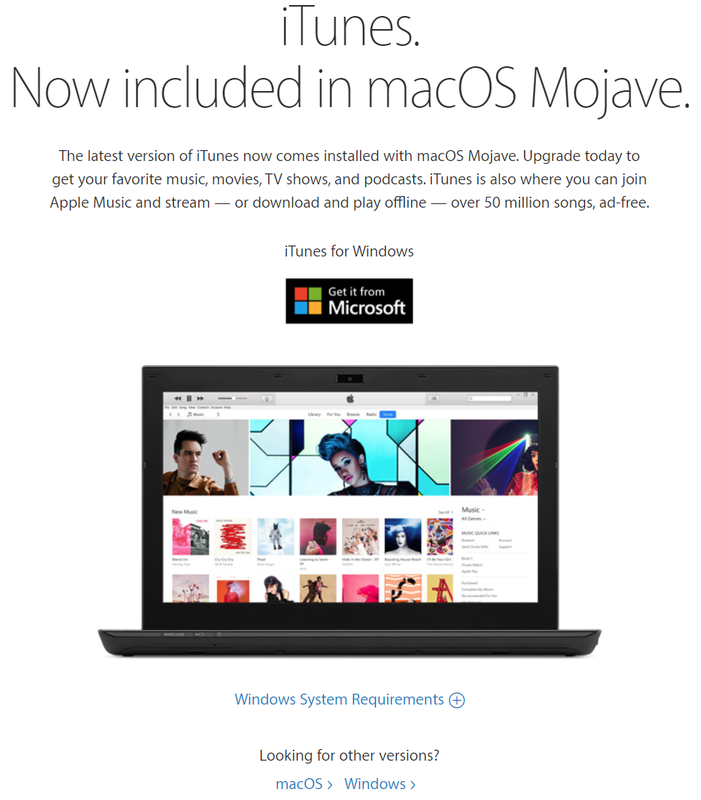 Since April 2018, Apple made iTunes available to Windows 10 users through the Microsoft Store. While the stand-alone download remains available from Apple’s Web site, it is no longer offered by default to Windows 10 users. Instead, visitors are directed to Microsoft Store, which will handle the installation and updates of the iTunes app. Many thanks to Roman Morozov, ACELab technical support specialist, for sharing his extensive knowledge and expertise and for all the time he spent ditching bugs in this article. SSDs are weird. They are weird in the way they write data, and even weirder in the way they delete information. In the good old days of striped magnetic recording, one could delete a file and rest assured its content was still there until overwritten at some (hopefully distant) moment in the future; not so on an SSD. SSDs are different. They are different in handling deleted data, wiping evidence irreversibly in the background like they were criminals’ best friends. Just power on the SSD, and it’ll start background garbage collection, erasing trimmed blocks even if you connected it through a write blocker. Image the SSD, and you won’t find anything in the “empty” areas – even if the actual data was still there at the time of the imaging. One more thing: your SSD has more storage capacity than it says on the box. 5 to 15% of the physical storage capacity is dedicated for a non-addressable pool; any data one deletes from the SSD that is subsequently trimmed by the OS can go straight into that pool, without any chance of accessing or even addressing the blocks. Until very recently your only way of accessing deleted evidence on an SSD would be taking the chips off and performing a labour-intensive, time-consuming (let alone extremely expensive) chip-off analysis. We asked our partners from a forensic data recovery lab, and they told us they can do a four-chip SSD in a matter of two weeks. They also said they’d rather steer clear of the recent ten-chip SSDs, and they won’t do anything about encryption. Did I say encryption? It could be easier than you think. A recent discovery points out that Windows built-in BitLocker protection tends to delegate the job of encrypting data to the SSD controller (as opposed to doing the encryption on the computer using the CPU). As found in the research, many consumer-grade SSDs take it easy, keeping the encryption key unprotected in the storage chips on the SSD.